How long do the treatments take? Each treatment varies, but typical treatment is between 4-8 minutes. 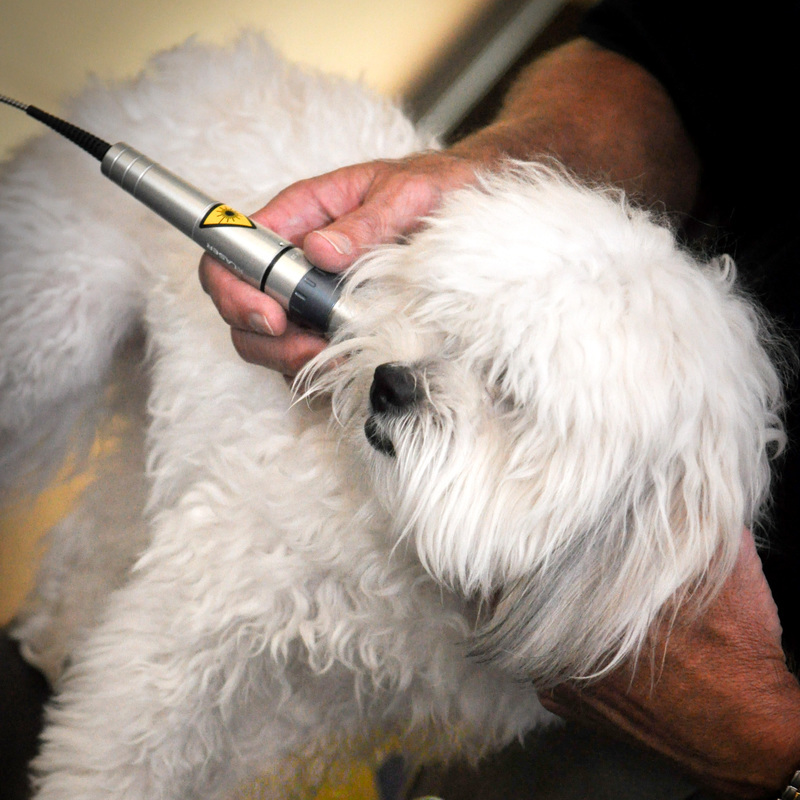 How often will my pet need treatments? Each condition varies. For problems that arise in 24-48 hours (acute conditions), they will need 6 treatments spanning the course of a few weeks. Other types of treatments will be determined based on each patient individually. When will my pet start feeling better? You may begin noticing improvement after 1 treatment, but most of the time it takes at least 3 treatments to notice a reduction in pain. How long will the effects last? Reduction in pain usually lasts for 24-48 hours depending upon the problem. For acute cases, it is usually curative after a full course of therapy. 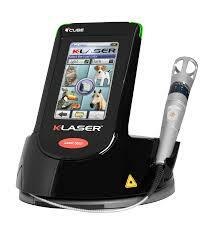 For chronic cases, laser therapy may need to be done on a monthly basis.